Thank you for visiting my page! This cause is so dear to me, as this organization has helped someone very important in my life. 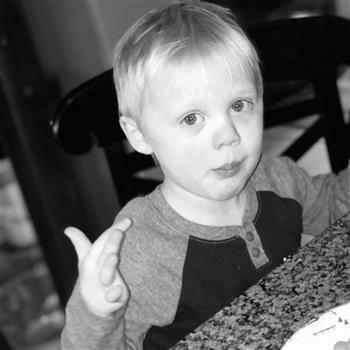 Denver is the sweetest three year old boy who loves to laugh and dance. He has severe autism, and the Autism Alliance of Michigan has made such a positive impact!! This walk is an awesome time to meet Denver, show his family your support, and give back to the AAoM! If you are unable to walk, please consider donating under Team Denver. If he reaches his goal, he becomes a Super Walker! YAY! !